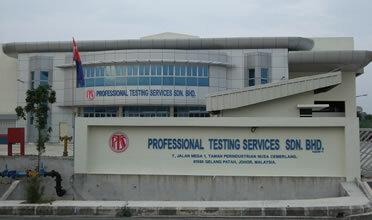 Nusa Cemerlang Industrial Park (NCIP) is located within Bandar Nusajaya, a 'Vibrant Growth' area of Johor Bahru, Johor. 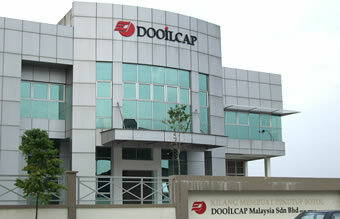 It is strategically located at the southern-most tip of Peninsular Malaysia, neighbouring Singapore and also known as the Southern Gateway of Malaysia to the world. NCIP is located along the dual carriage Second Link Expressway to Singapore, next to the Gelang Patah interchange that links to all national highways. It is at the confluence of established international trading routes linking the east and the west with easy access to regional transportation hubs, transshipment hubs and the world's consumer markets. - Access to the region's facilities and higher education institution - The University Technology Malaysia, enabling companies ready access to technological research and consultation. 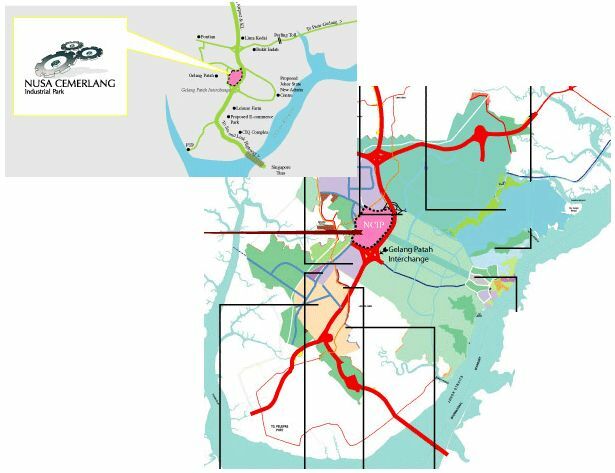 Nearby to three international renowned seaports: 30 minutes drive to Jurong Port in Singapore, 10 minutes drive to the Port of - Tanjung Pelepas (PTP) and 30 minutes drive to Johor Port in Pasir Gudang. Proximity to two international airports, 45 minutes drive to Singapore Changi International Airport and 20 minutes drive to Senai Airport in Johor. NCIP is about 3 hours drive to Kuala Lumpur along the North-South Highway and about 4 hours flight time to 28% of the world's population and 40% of the world's economic outputs. NCIP offer a range of purpose-built value-for-money FREEHOLD industrial properties. NCIP covers an area of about 382 acres comprising of 376 units of medium industrial factory units. 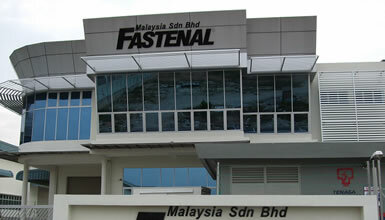 Factories can be built tailor-made to your needs.